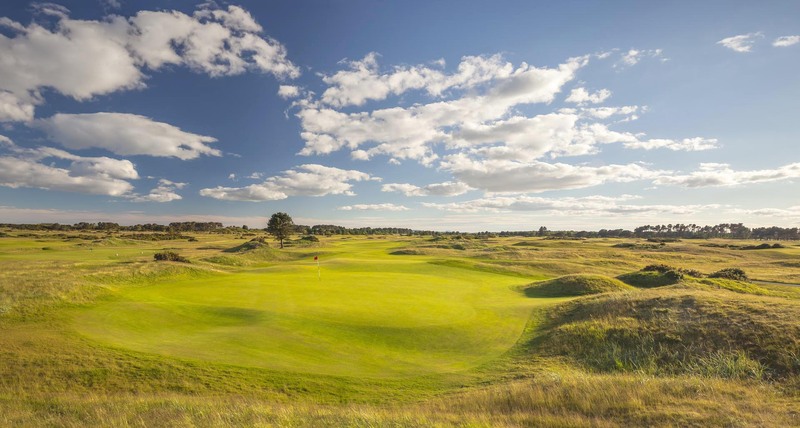 Carnoustie is world famous for its golf and the Championship course here has hosted The Open eight times, so it’s only natural that this is the first stop. There are three 18 hole courses here, all of which are in the top 50 links courses in the UK! If those are too much of a challenge, there’s also Carnoustie Nestie. This 6 hole course is designed for beginners and juniors and is free to play. In the recently built Links House you’ll find the Golf Performance Centre which houses state of the art golf simulators – an ideal way to practice your skills. While you’re here you can also enjoy lunch in The Rookery restaurant with its panoramic views over the golf course. 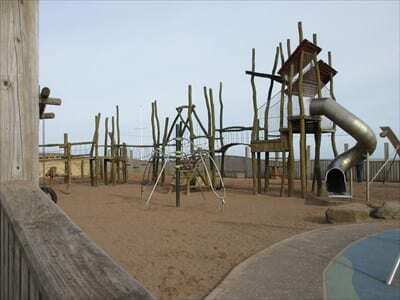 If golf isn’t your thing, pay a visit to Sandy Sensation playpark on the seafront instead. Kids will love it here with the adventure playground, splash area and paddling pool. There’s also a 9 hole crazy golf course and tennis courts to enjoy. Once you’ve worked up an appetite, you could enjoy a picnic at the park or pay a visit to either Madison’s Café or Blu Bar & Restaurant, both of which are right next to the park. Time for something a bit more sedate, so let’s head to the tranquility of Barry Mill. 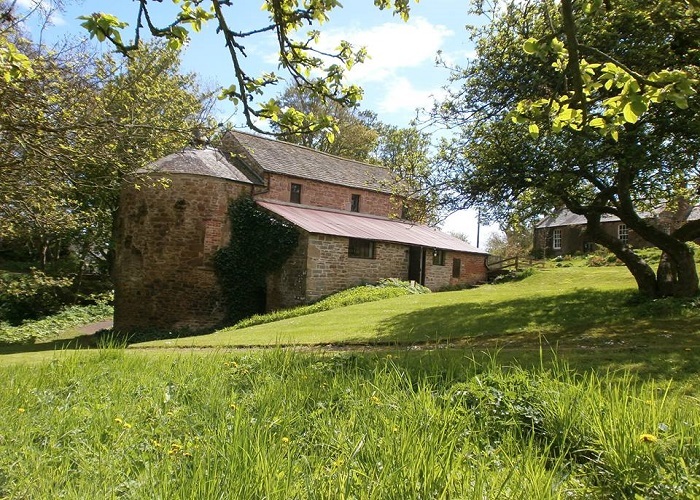 This working mill is one of few powered by water and is set in stunning countryside surroundings. The mill was once the heart of the community, providing food as well as a place to trade and gossip! Step inside and be transported back in time. Learn about the tough working conditions of the millers and see the process of milling in action. Barry Mill is also a great place to enjoy a walk alongside the water and admire the wildflowers. Round off your day with a visit to the scenic village of East Haven. 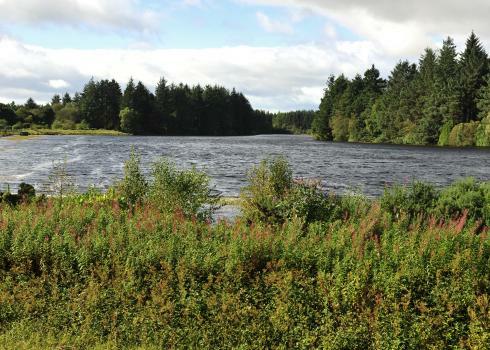 This is one of the earliest recorded fishing communities in Scotland and dates back to 1214. 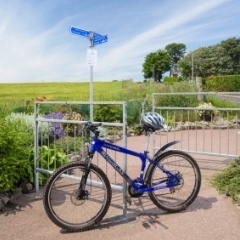 You can get to East Haven via the beautiful coastal walk which takes you across the sandy beach as well as along a grassy path with sand dunes.